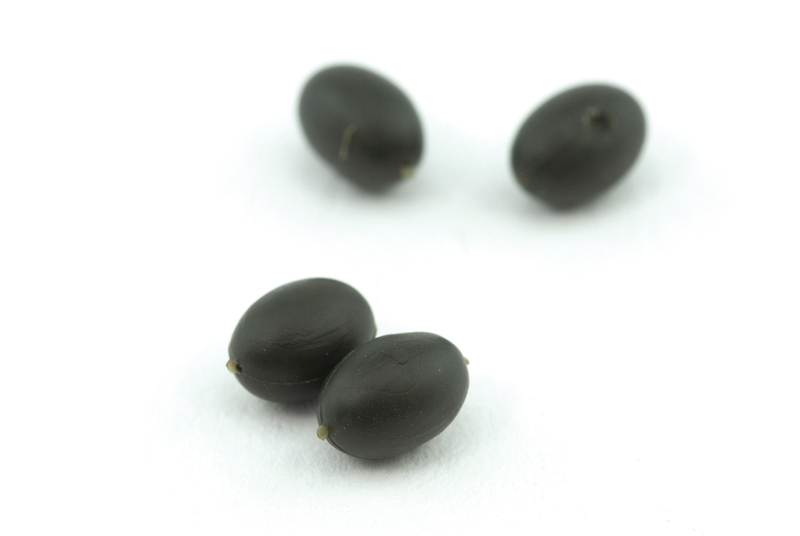 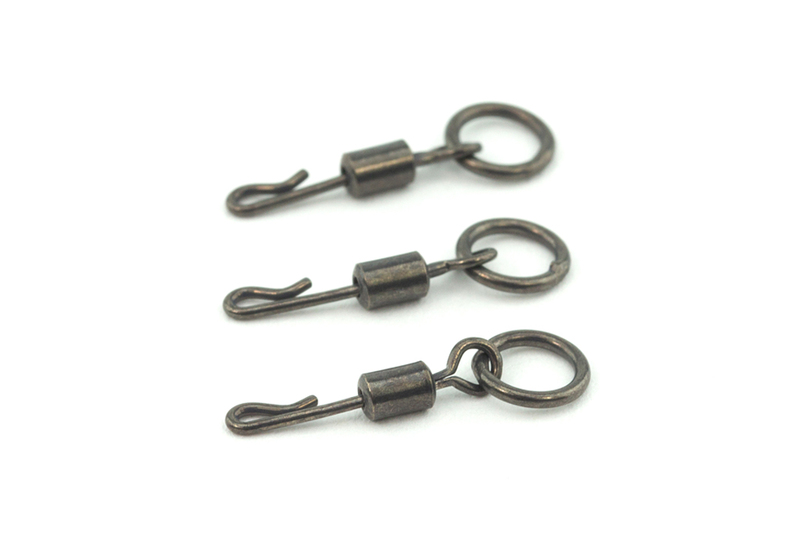 Oval Rubber Beads – Thinking Anglers – Oval beads for leadcore set-ups. 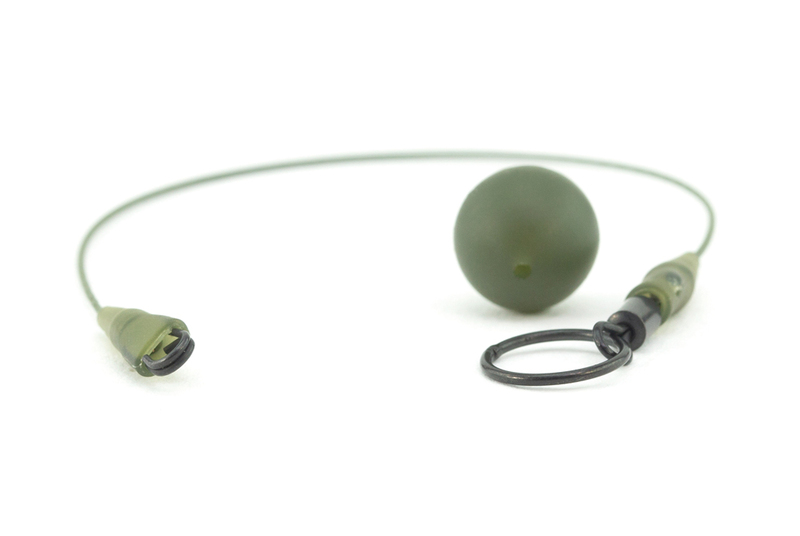 PRODUCT CODE: TAORB5G/TAORB8G – Available in 5mm and 8mm to cover a host of rig applications. 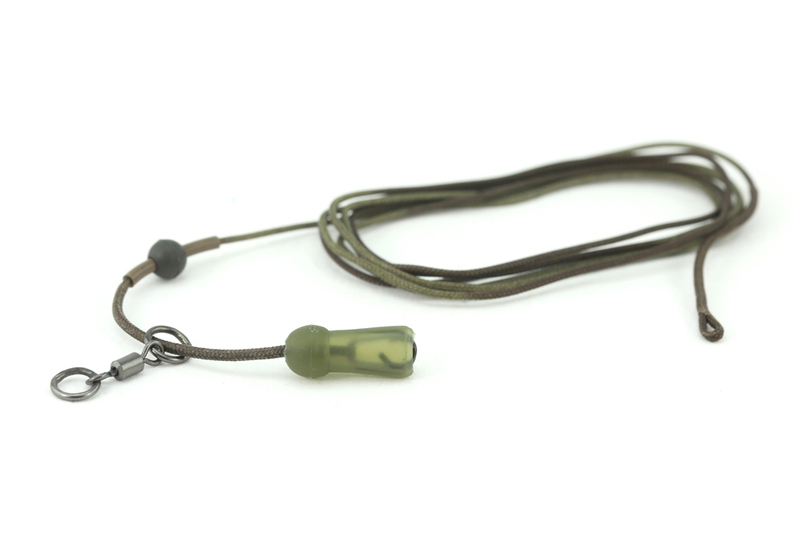 These green oval beads have a bore that’s narrow enough to hold on leadcore without slipping on the cast. 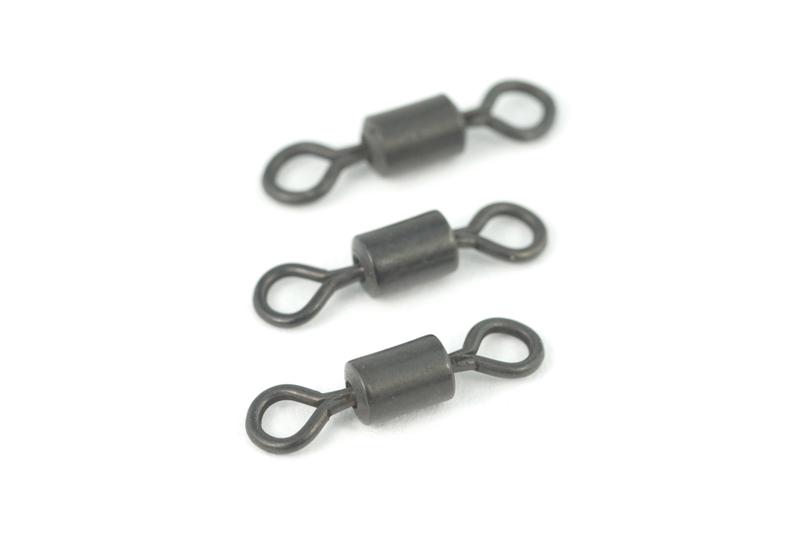 Available in 5mm and 8mm to cover a host of rig applications.